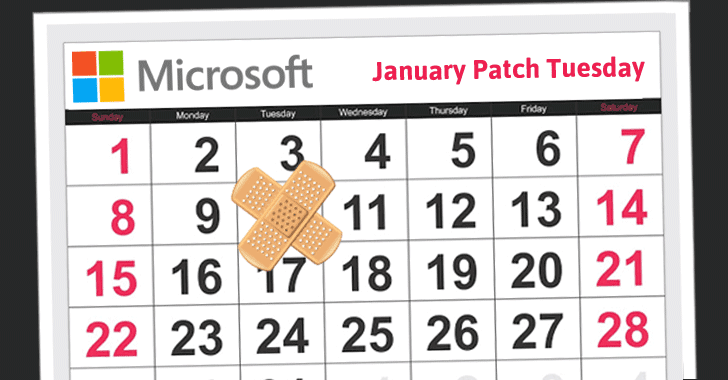 Microsoft has issued its first Patch Tuesday for 2017, and it's one of the smallest ever monthly patch releases for the company, with only four security updates to address vulnerabilities in its Windows operating system as well as Adobe Flash Player. According to the Microsoft Advisory, only one security bulletin is rated critical, while other three are important. The bulletins address security vulnerabilities in Microsoft's Windows, Windows Server, Office, Edge and Flash Player. This elevation of privilege flaw exists in Microsoft Edge's cross-domain policies, which could allow "an attacker to access information from one domain and inject it into another domain," Microsoft says. The flaw lets a specially crafted Word file to take control of the target machine with the current user's access privileges.